The Hooks have continued to put out great teams and 2018 was no different. The Hooks had a talented roster from start to finish. Here is a review of the season Corpus Christi put together. Corpus Christi got off to a hot start in 2018 going 15-9 during the month of April. The Hooks followed that up going 17-12 in May. 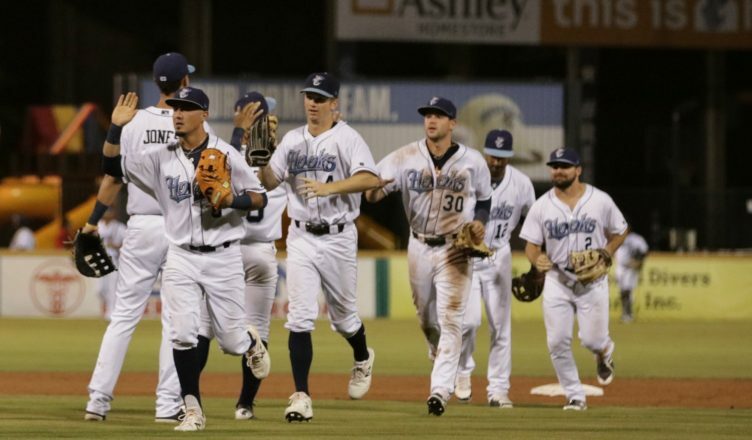 The Hooks continued playing well going 17-8 in June and finishing the first half with a record of 43-26. They went 25-11 at home during the first half as they were the first half Texas League South Division Winners. The Hooks started the second half well going 18-12 in July, maintaining their lead. Corpus Christi had their first losing month of the season going 13-14 in August and went 2-1 in September finishing with an overall record of 82-56. They started a playoff series with San Antonio, which started great with them winning their first two games behind dominant pitching from Hartman (7.2 IP, 0 ER) and Martin (5.2 IP, 0 ER). They were tied 8-8 in Game 3 when it was suspended due to rain. Unfortunately they ended up losing that game and the remaning two in the series as they were knocked out of the playoffs. 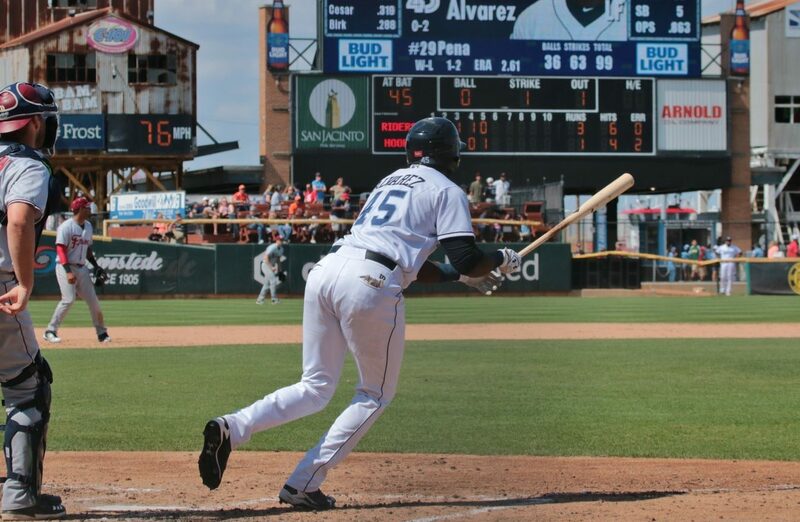 The Hooks had some standout players this season and also funneled talent up to Houston again. Taylor Jones broke onto the seen crushing for the Hooks. He finished slashing .314/.409/.528 with 25 2B, 13 HR in 84 games. Yordan Alvarez destroyed the Texas League hitting .325 with 1.005 OPS and 12 HR in 43 games before being promoted to Fresno. Myles Straw hit .327 and was 35-41 in stolen base attempts before earning his promotion. Randy Cesar was a constant contributor hitting .296 with .777 OPS in 116 games. Yordan Alvarez started the season with the Hooks and was hitting well early with a .820 OPS in April. He missed about a month due to a hand injury. When he came back, he started mashing balls. He hit .370 with 5 HR in 11 games in June and .375 in July before earning a promotion to AAA. He finished with a 168 wRC+ and 12 HR in 43 games. Hartman posted some good minor league numbers prior to 2018 but this season he was phenomenal. 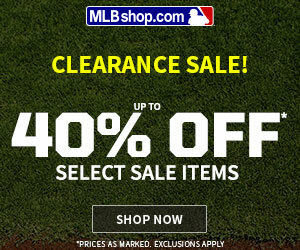 The lefty spent all season in Double-A and finished with a 2.96 ERA (2.96 FIP/2.92 xFIP) and 143 K in 120.2 innings. Straw built on his 2017 success by hitting .327 in 65 games for the Hooks. He was 35-41 in stolen bases and posted a phenomenal walk rate (11.9 BB%) and a 129 wRC+ before his promotion to AAA. Martin was the Astros 2nd round pick in the 2017 draft. He pitched 19 innings for Buies Creek before his promotion to AA. With the Hooks, he had a 2.97 ERA (3.29 FIP) with 96 K in 103 innings. He held opponents to just a .221 BAA in AA. Cesar had a season to remember setting a Texas League record with a 42 game hitting streak. He hit .349 in the first half of the season with 16 2B and 8 HR in 57 games. His production went down in the second half but he still hit .297 overall. Perez was signed by the Astros for $2 million, a large international signing. He broke out in 2018 posting a 1.98 ERA in AA. He dominated the month of striking out 38 in 26.2 innings with a 1.35 ERA. Overall he had 83 K in 68.1 innings before he was promoted to Houston. Whitley’s season wasn’t as expected as his missed time due to suspension and injury. He still had a 3.86 ERA with 34 K in 26.1 innings for the Hooks. The stuff was still there, he just had to work his way around the other obstacles. Valdez seemed to be on the cusp of a breakout and we saw it this year. 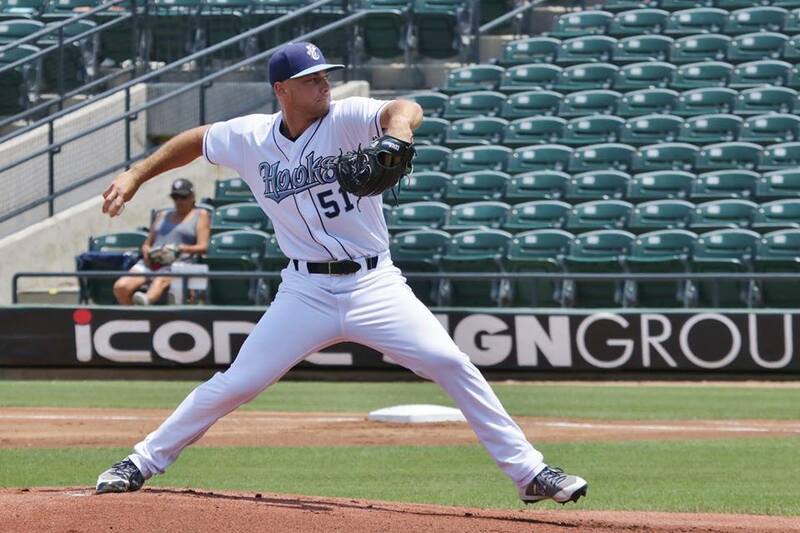 He pitched in 20 games for the Hooks striking out 120 in 94.1 innings. While he had a 4.10 ERA, he had a 3.05 FIP. He was eventually promoted to Houston where he allowed 8 ER in 34.2 innings (2.08 ERA). Who is the Astros' MiLB Offensive Player of 2018? Who is the Astros’ MiLB Offensive Player of 2018?